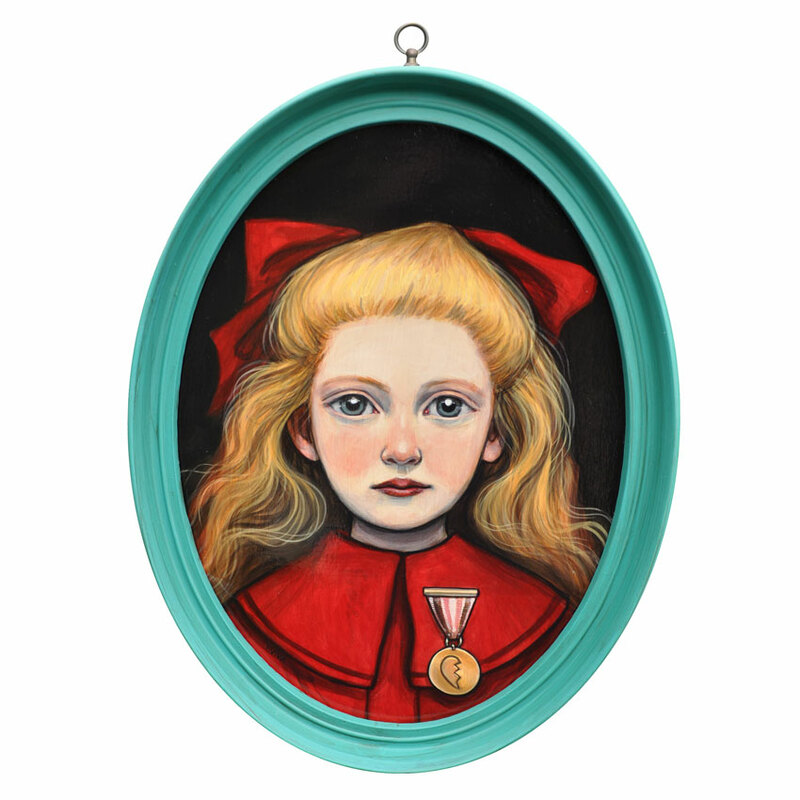 This RUN comes signed by Kelly Vivanco and includes an Original Artwork Letter of Provenance from Inner State Gallery. Kelly Vivanco was born and raised in front of a sketchpad and a box of colors in Southern California where she later received her BFA with honors from LCAD. She enjoys setting whimsy to work in many mediums and pulls inspiration from the natural and imagined world, vintage photographs, children’s literature and the oddness of her dreams. A sampling of the solo and in group exhibitions include showings at the California Center for the Arts Museum, The Portsmouth Museum of Art, Thinkspace, SURU, Gallery 1988, Subtext, Rotofugi, Flatcolor, 323 East, London Miles, Art Basel and Orange County Center for Contemporary Arts. Her work is held in collections across the U.S. and abroad.